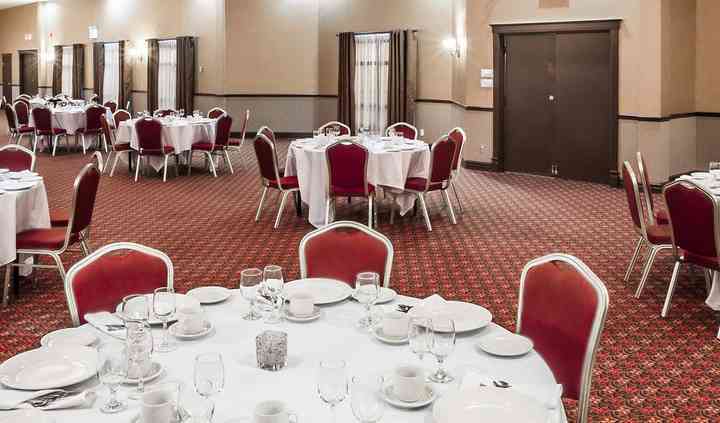 Located in Quebec, Ambassadeur Hotel & Suites offers weddings and special events a unique location to celebrate with family and close friends. 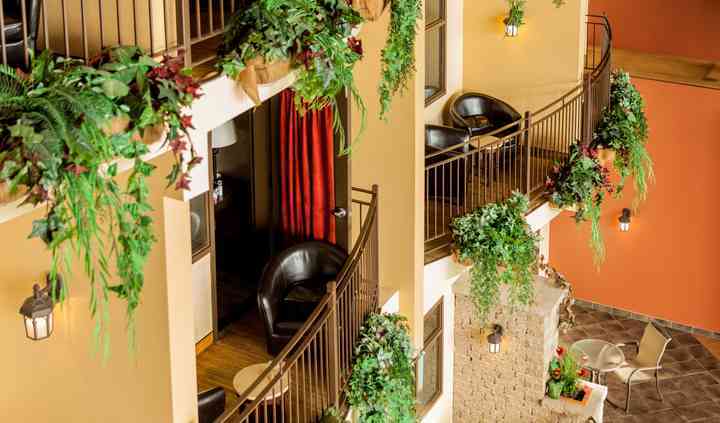 With an amazing tropical indoor garden complete with a waterfall, plus other connecting indoor and outdoor spaces, your wedding will be an unforgettable event for you and all attending guests. The facilities found at this hotel venue include an atrium and the indoor garden which give your event an exotic feel to it. With eight room configurations to choose from, these facilities can accommodate up to 180 seated guests.